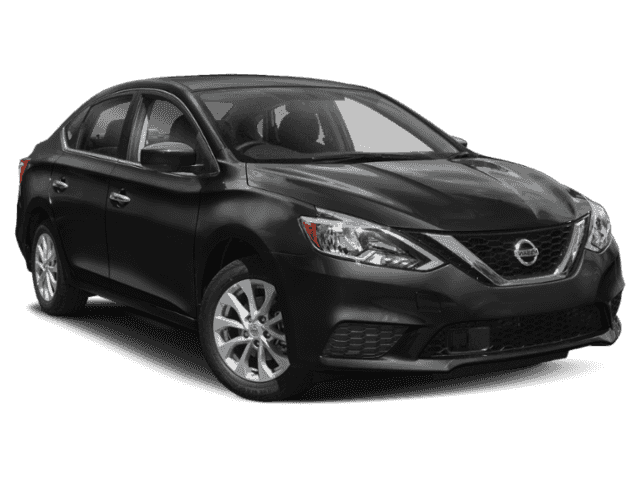 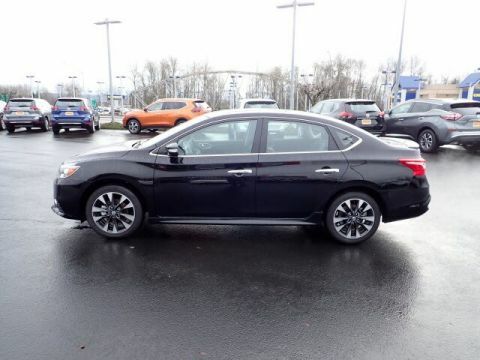 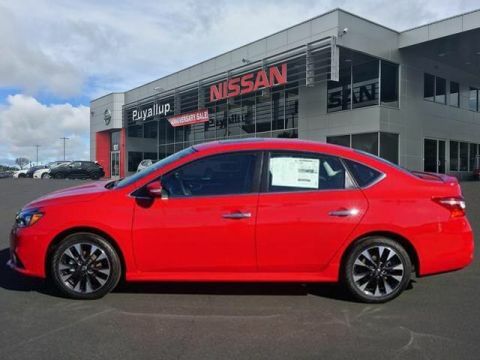 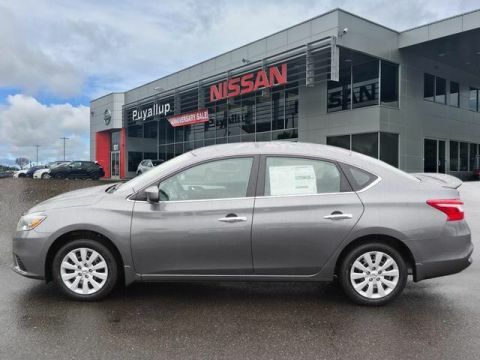 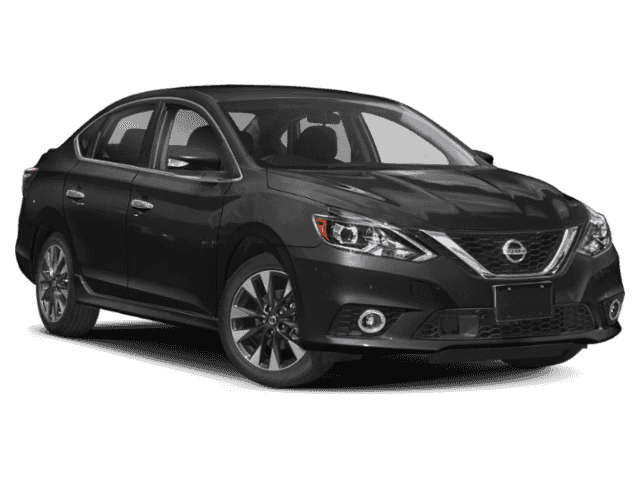 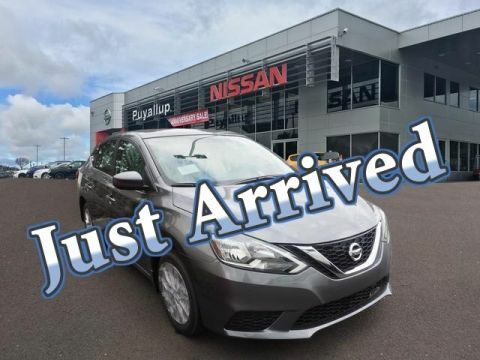 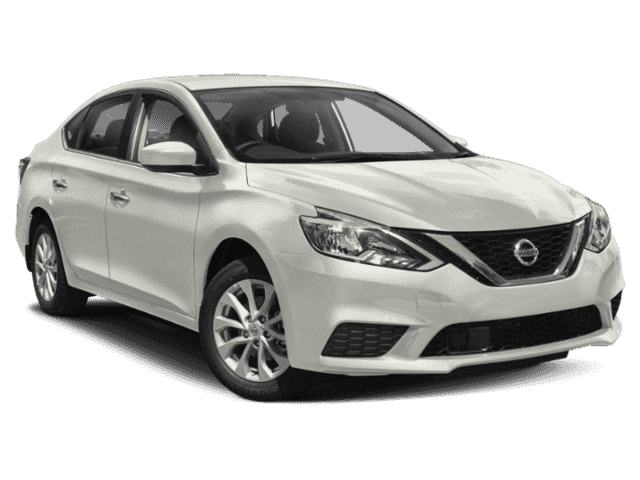 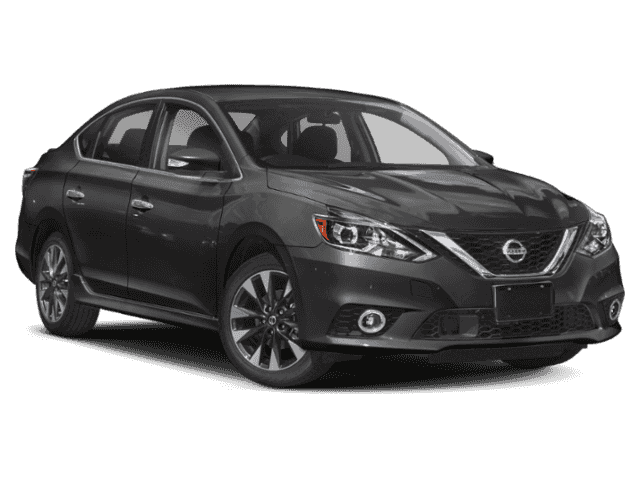 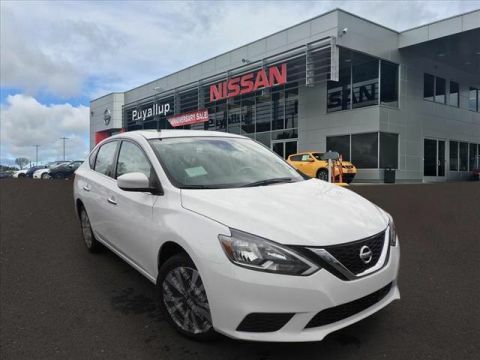 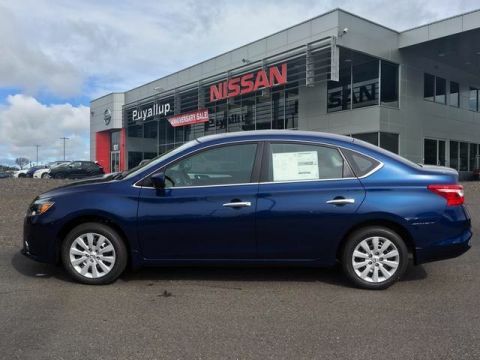 The new Nissan Sentra is the exciting vehicle that brings aesthetically pleasing design to Puyallup and offers advanced technology. 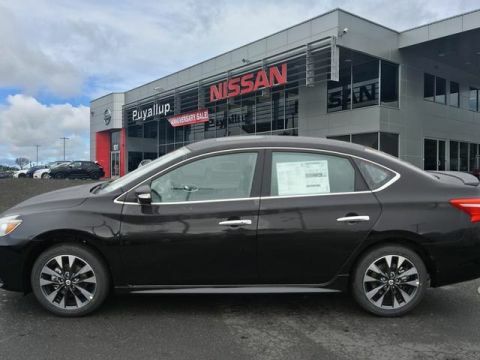 When you step inside the cabin, you’ll instantly appreciate a vast amount of cargo space, dual-zone automatic climate control, and heated front seats for cooler Auburn days. 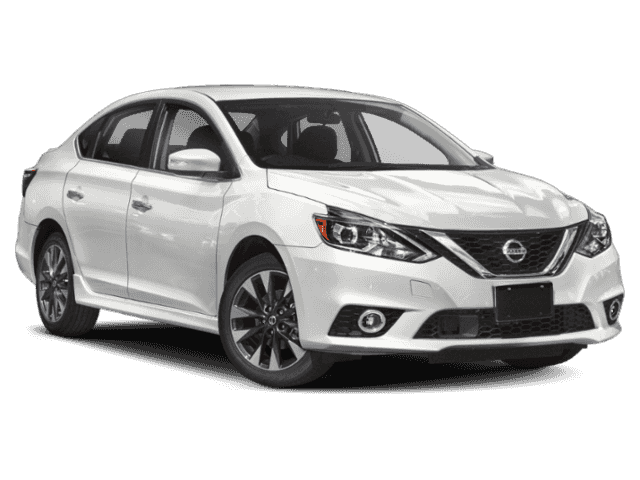 On the outside, the Nissan Sentra exterior has an attractive grille and signature LED headlights that stand out against the competition. 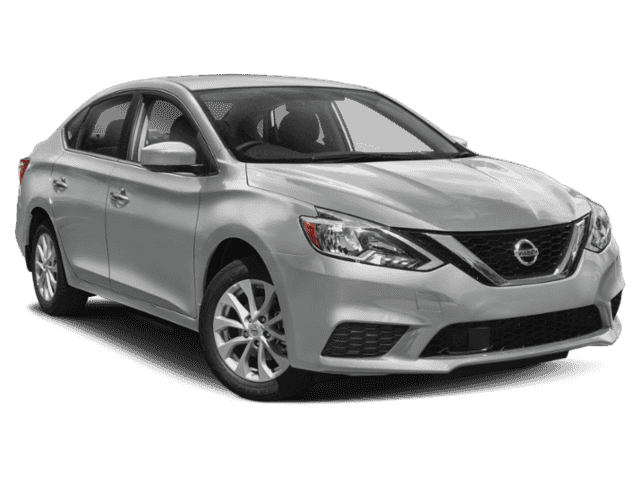 And when you’re looking for innovative tech, enjoy the navigation system, NissanConnect® apps, Bose® premium audio, hands-free text message assistant, and more.